These small vape mods and kits are designed to be more compact without giving up the higher-end technology that is found in vape mods. If you've been searching for a mini vape mod that fits well in your hand and in your pocket, DirectVapor is a great place to start. Aside from the slew of large box mods currently running rampant through the vapor community, there has been a renewed call for mini box mods by some vapers. In general, nano mods or micro box mods are able to fit in the palm of your hand but are slightly larger than many of the keychain-sized mini mods. They are a great mid-range, daily driver kind of device that allows you to carry a vape that packs a punch without being a burden. The products below have been selected because they are both convenient and powerful. 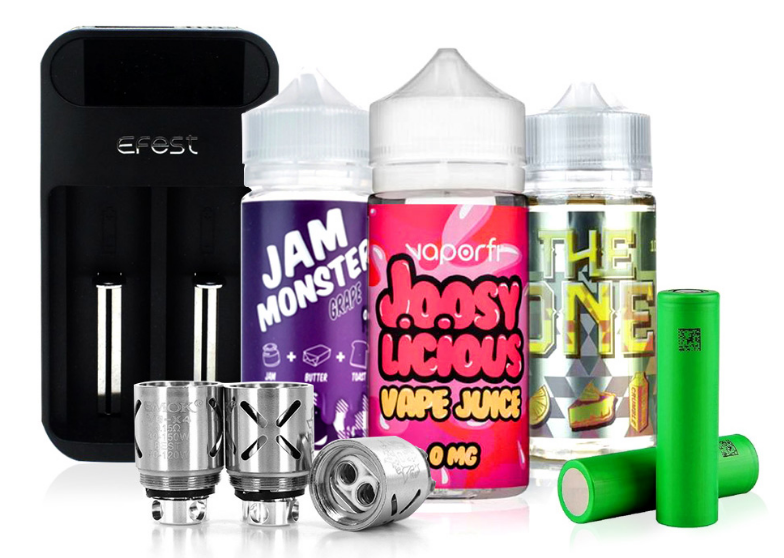 With these starter kits, you'll enjoy a whole new kind of vaping backed up by the DIRECTVAPOR Promise. You'll enjoy free shipping and a low price guarantee so you can try any of these devices for yourself today! What's the one problem that has plagued vapers lately? It’s an inability to vape discreetly. Fortunately, manufacturers have caught on to the changing tides and have introduced a number of incredible mini mods just for this purpose. Instead of carrying a hulking vaporizer in your pocket or backpack, you can now carry these tiny mods on a keychain or lanyard. They fit easily in your hand so you can conceal them while you're vaping, and they produce enough vapor to keep you fulfilled without letting the whole room on to what you're doing. This makes it easier to vape in public without drawing attention. Now that companies have mastered the art of producing high-end vapes, they have set their sights on making that technology smaller and smaller. These mini mods have earned great reviews already and continue to get better with time. If you've been searching for a starter kit that makes vaping a nice, personal experience without gathering lots of attention, you'll enjoy what these devices have to offer. 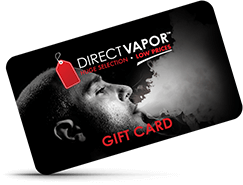 Here at DIRECTVAPOR we know the value of getting an incredible personal vaporizer in a package that works for your lifestyle and makes vaping more accessible.